And get unlimited access to this gym and 716 others. 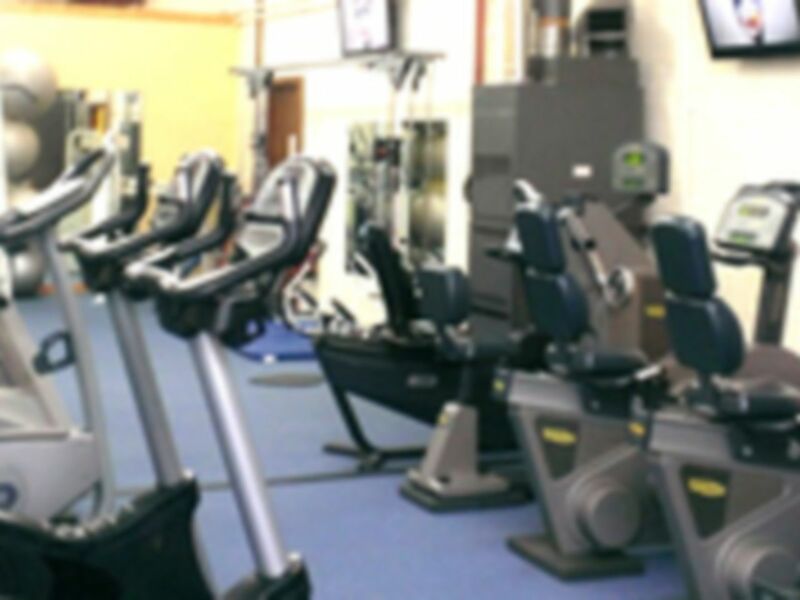 Fitness Focus is a small, friendly gym based in Clavering, easily accessible from Newport, Saffron Walden, Haverhill and surrounding areas. 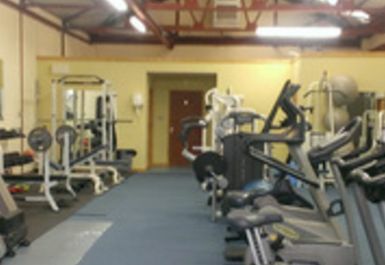 It is owned and managed by Personal Trainer, Danny Quelch. 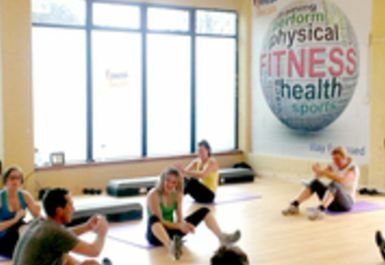 At Fitness Focus you can train in a relaxed and friendly atmosphere for the results you want. Whether you want to lose weight, tone up, look good for that special occasion or even train for your first marathon. 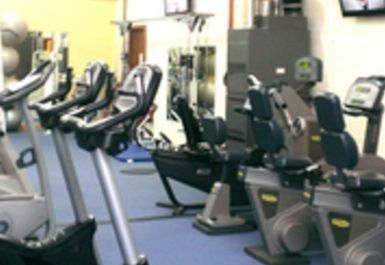 Fitness Focus is equipped with over 30 pieces of the latest cardiovascular and resistance machines which will help you burn excess calories, strengthen your heart and lungs as well as tone and shape your body. Fitness Focus welcomes people from all walks of life. There are four highly-experienced and well-qualified Personal Trainers all ready and willing to help you achieve your personal fitness goals, assist with setting up machines, or answer queries about exercise. Excellent little gym. Small but useful. Excellent customer service. Always a hello and good bye which is nice. Excellent little gym. Basic old school gym. Very friendly staff. Was always greeted with a friendly hello and best wishes whilst leaving. Equipment required always available.